Sprouts are quick ,easy and pleasantly healthy .They add extra nutrition to your salad/wraps/snacks. Sprouts are one of the most easily available and cheap vegetables that each of us can easily grow. Here I have used 1 cup of whole Green Mong from my pantry following the rule 3:1 (three parts of water and one part of mong ) Rinse and drain the next morning. Cover it with wet dripping paper towel. Keep it inside the cabinet or in a closed oven. Sprouts will be ready in a day or two. Here is your very own MEGA healthy food ! FRESH AND PACK WITH CRUNCH AND NUTRIENTS.. Mix everything together with the dressing .Serve and garnish some pomogranate on tops.Enjoy this crunchy super nutritious salad full of colors! Want to spend less time in kitchen and still need to satisfy your nutritional needs.Sprinkle these micro greens on your whole-grain toast. Besides, Mong beans i also have tried sprouting with chick pea and lentils.Play with the variety and create your very own raw food diet. Once you have soaked these over night drain and place them in mason jar cover them with cheese cloth and a rubber band.Leave them on your kitchen counter or inside the cabinet. Baby sprouts germinate in a day. It depends what you prefer for longer sprouts repeat rinsing them with water every day and invert them upside down for a while till the water drips. Enjoy sprouting as a fun learning project with your kids! FEEL ENERGETIC AND EAT LIVE FOOD! Very healthy salad and very easy recipe,will try it soon.. I will definitely try it. Sounds super nutritious. I am probably going to ask the question on everyone’s mind here.. Why sprout? When we can just consume the lentils/chickpeas/beans directly. I mean it’s an extra step to sprout unless it has more value after the sprout…? Can you clarify please? Ahhh I got now!! Thanks for taking the time to explain. 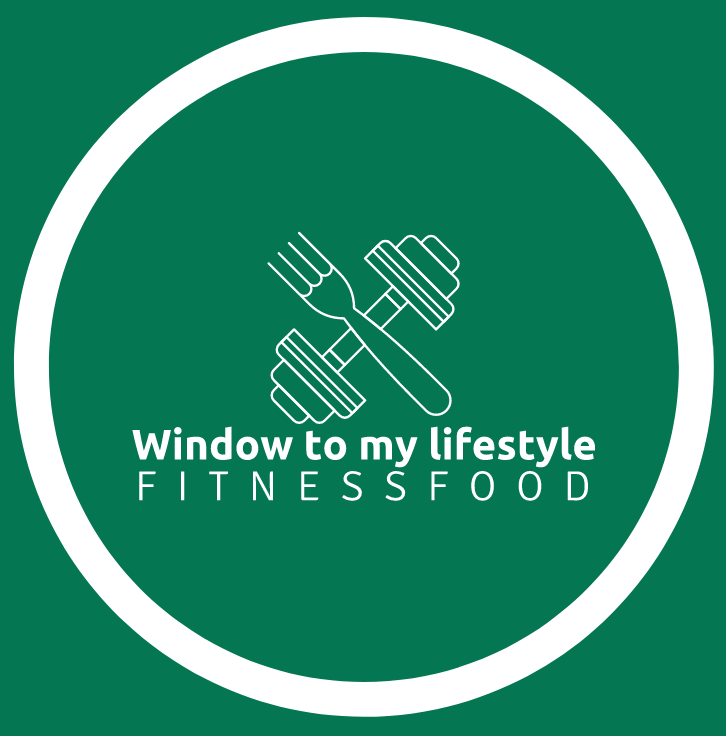 Really fed up from old typical diet meals.. Its way too different and easy definitely i will give it a try.. And also the way you elobrating each thing really need a big thumbs up keep it up..